The Culture is a staff favorite here at Oregon E-Bikes. Incredible value packed into a bike that exudes elegance and performance with each pedal stroke. 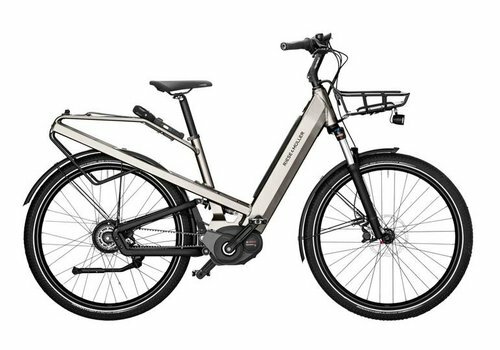 Both models come equipped with the Bosch Performance CX motor for great power transfer - if you appreciate the ultimate in luxury, opt for the GT Vario that comes fully loaded with the continuous Enviolo hub gearing and low-maintenance Gates carbon belt drive. Either way, you can't go wrong with the Culture GT!